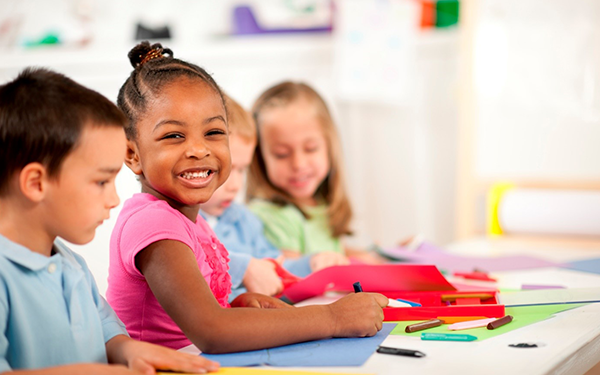 Our inclusive preschool offers specialized educational and therapeutic services to children with behavioral and/or emotional needs between the ages of three and five. Set in a typical preschool, this specialized program is based on the knowledge that young children learn primarily by interacting with their environment and peers. Our classrooms are rich in learning opportunities and materials are carefully chosen to address the developmental levels and needs of those in each class. Group activities are emphasized to help with socialization and each child in this program experiences a three-to-one ratio with a behavior specialist. For all eligibility and intake information, please contact our intake coordinator at (925) 671-0777, ext. 226. For other questions about mental health services, please contact Dr. Kelly Ransom, Director Mental Health Services at (925) 671-0777, ext. 106.